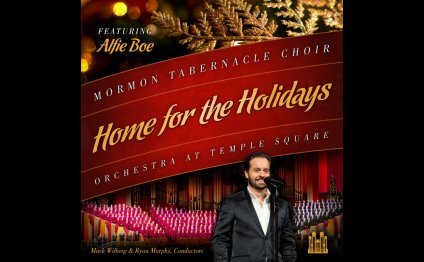 Alfie Boe—British tenor, recording artist, and opera and Broadway star—“relished every moment” of singing with the Mormon Tabernacle Choir. “It was a once in a lifetime experience, ” he said of his guest experience in 2012. Boe came to the Conference Center stage known for his work as a Tony Award winner for his role in La Bohème, as prisoner-turned-mayor Jean Valjean in the internationally acclaimed London production celebrating the 25th anniversary of Les Misérables, and as guest artist at Queen Elizabeth’s Diamond Jubilee Concert singing from the balcony of Buckingham Palace.